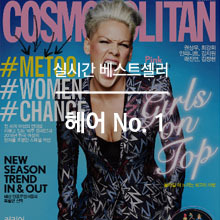 주류저널은 국내 주류 및 외식업계를 대변하는 월간지입니다. 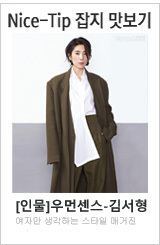 1999년부터 전국의 종합주류유통기업 15개사가 공동으로 참여해 발간하고 있습니다. 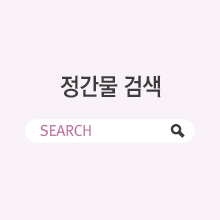 주류업계를 대변하는 국내 유일의 주류 전문지로 업계 내 정보전달과 교류에 힘쓰고 있으며, 국내 주류문화를 건강하게 만들고자 노력하고 있습니다. 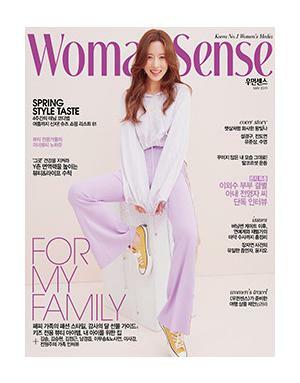 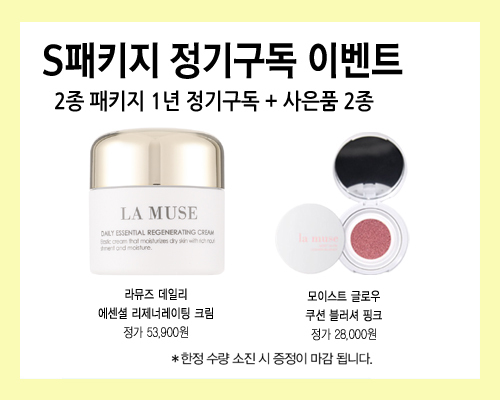 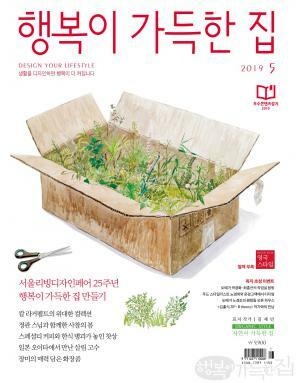 또한 소주, 맥주, 와인, 위스키, 외식 등 다양한 주종의 기사를 폭넓게 제공하고 있으며, 국내외 유력 인사의 인터뷰도 전달하고 있습니다. 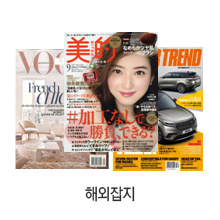 또한 주류저널은 청소년의 건강한 성장을 지원하고, 건강에 대한 올바른 가치관 정립을 위해 힘쓰고 있습니다. 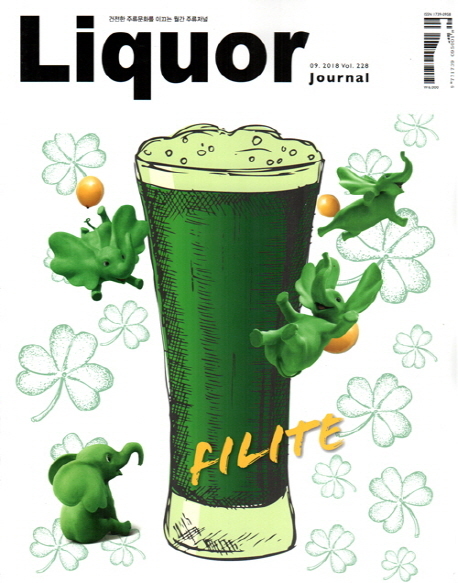 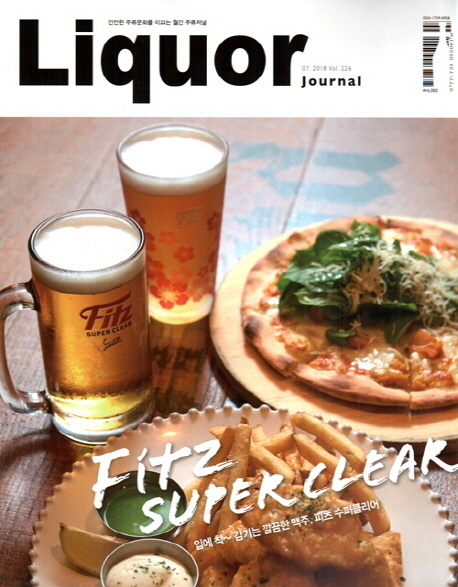 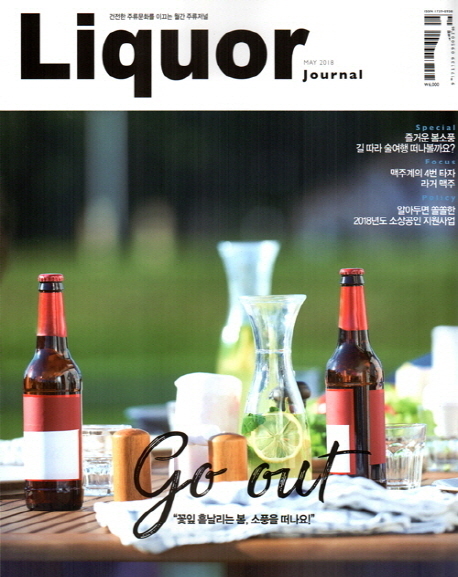 <LIQUOR> is a monthly magazine representing domestic liquor industries and restaurants. 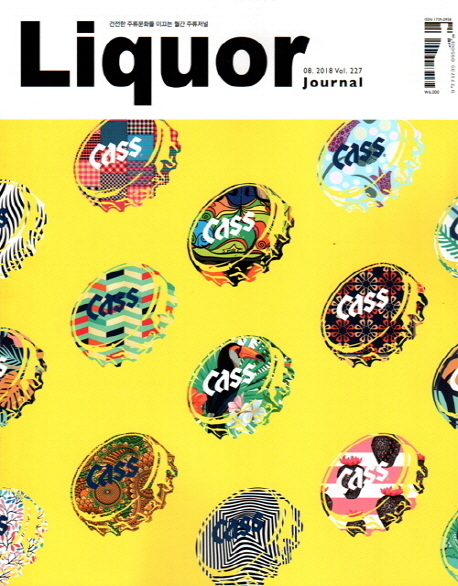 Since 1999, 15 liquor distribution enterprises have participated in publishing <Liquor>. 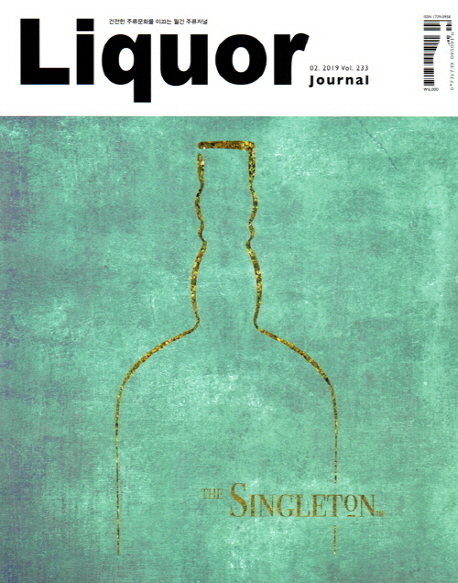 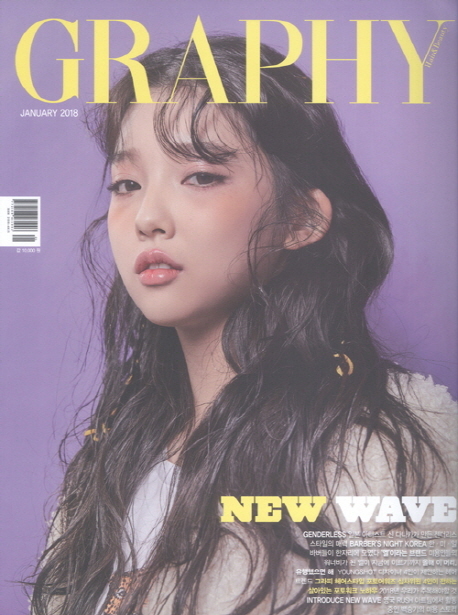 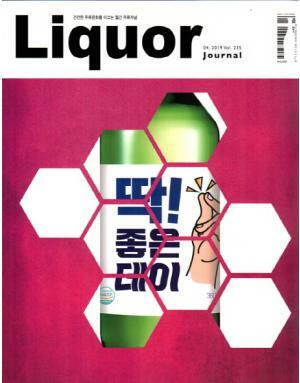 <Liquor> profoundly represents the liquor industry as the one and only magazine in Korea specializing in liquor. 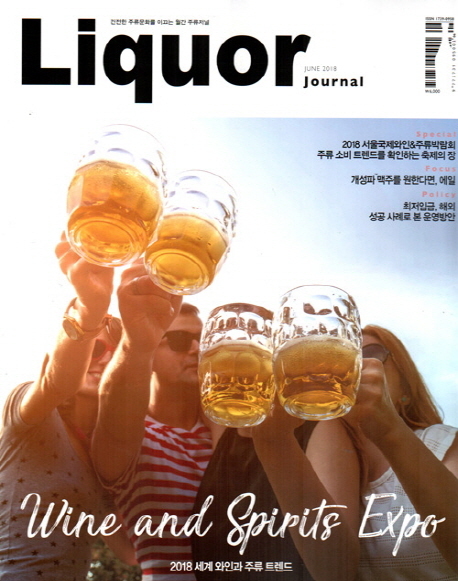 It focuses on delivering and exchanging fruitful information, and endeavors to invigorate liquor culture in Korea. 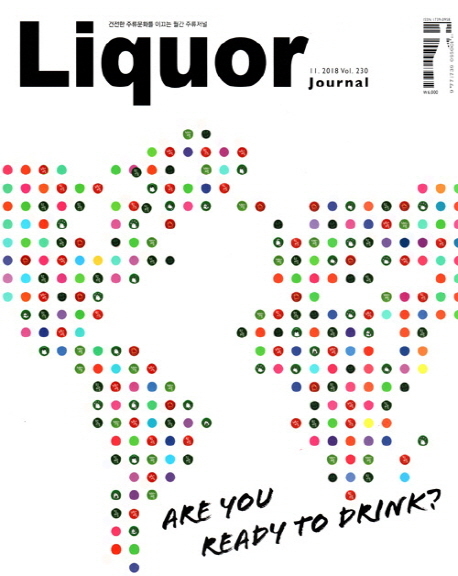 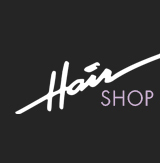 <Liquor> provides different articles in sections of beer, wine, whiskey, and restaurants. 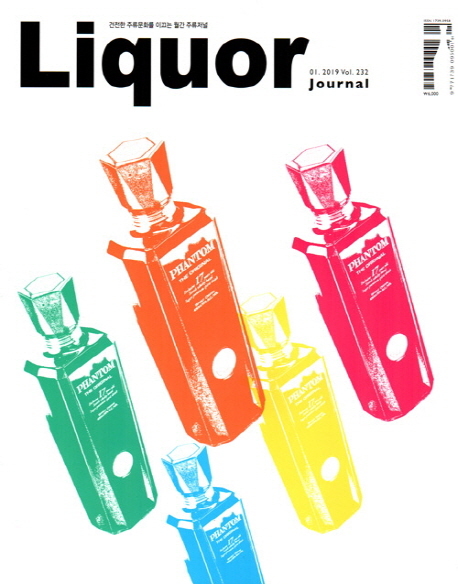 Restaurant section has featured various articles, including but not limited to, dining areas to restaurant renovations, and special issues on ingredients. 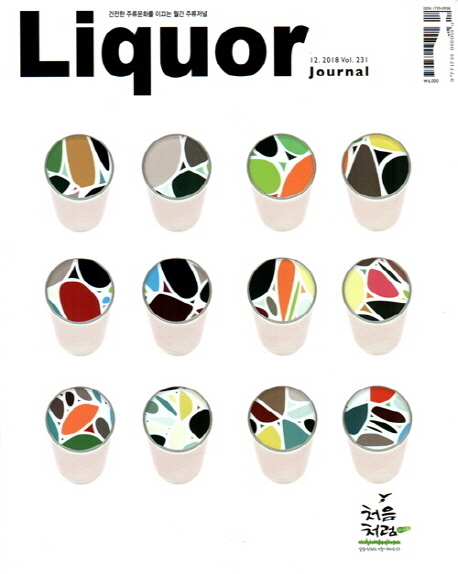 Spanning 17 years of history, <LIQUOR> has published 202 issues. 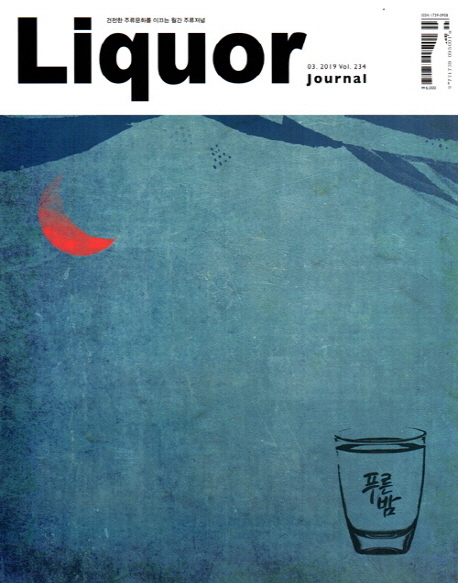 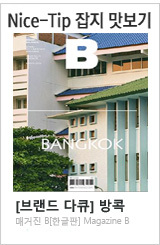 <LIQUOR> is the one and only magazine in Korea, specializing in liquor. 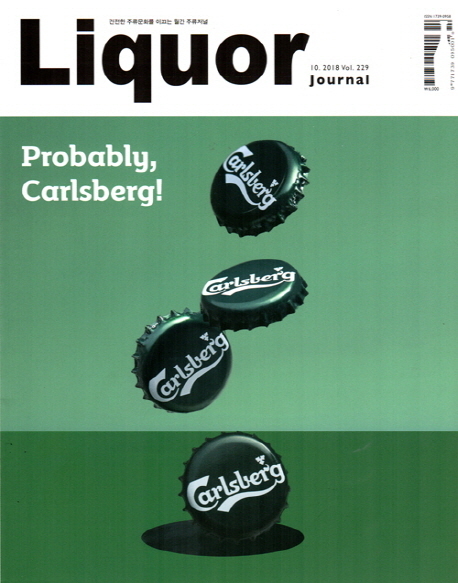 Are you Ready to Drink?